Have you had questions about HempWorx CBD oil? This FAQ will answer your most pressing questions. Is HempWorx CBD oil legal in the United States? YES, HempWorx CBD is hemp-derived. If we’re talking about hemp-derived CBD, then the answer is YES. Now, the key word here is “hemp-derived.” Because CBD from hemp has no psychoactive effects, the purchase, sales, or possession of hemp CBD products are completely legal in all 50 States. Under the 2014 Farm Bill, CBD derived from Hemp Seed Oil that has less than 0.3% THC by dry weight is federally legal. Our products comply with these guidelines. Click here for a copy of the 2014 Farm Bill. CBD is the most abundant of the more than 100 naturally occurring cannabinoids found in hemp plants. Anecdotal evidence and some medical studies suggest that the CBD compound could be beneficial for managing seizures, fighting the spread of cancer, helping neurological disorders like Parkinson’s disease & Alzheimer’s, reducing anxiety, relieving pain, curtailing nausea, helping with insomnia, and glaucoma, plus many other benefits. CBD and THC are the two most abundant cannabinoids found in cannabis. They both have an interaction with the endocannabinoid system but they have different effects. THC is the cannabinoid that people think about when they think of marijuana. THC is psychoactive because it activates CB1 receptors. This is why marijuana makes you, “high”. CBD does not bind or activate CB1 receptors so CBD can NOT cause a “high” no matter how much is consumed. How much of HempWorx CBD oil should I take? Take a few small doses over the course of the day rather than one big dose. Find out what works best for you. These are only dosage suggestions. If a little CBD oil is good, then shouldn’t a lot be better? No – CBD has a particular dose range that many call the “Goldilocks Zone” where you find just the right amount of CBD (not too much, not too little). This Goldilocks Zone differs for each disorder. For instance, CBD appears to treat anxiety at relatively low dose compared to the high doses used to treat Epilepsy. That is why it is recommended to start with a low dose (2 or 3 drops) and increase gradually. By doing this, you can find just the right amount for your personal needs. 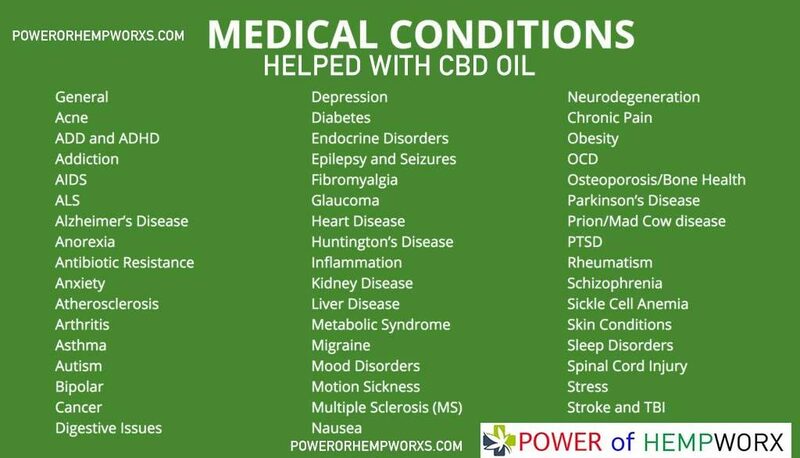 How do you take HempWorx CBD Oil? 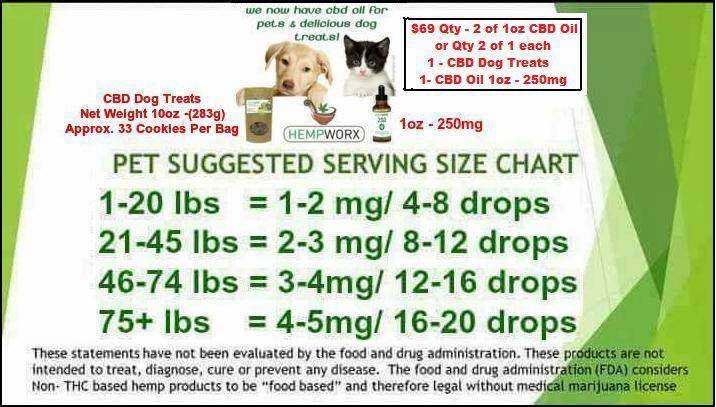 How Much CBD Oil should my pet take? How Much CBD Oil is in one bottle? 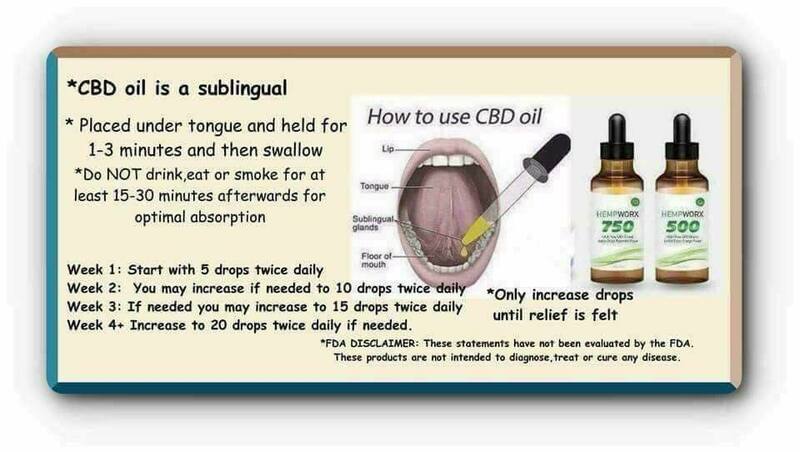 The number of drops or droppers is not what really matters it’s how many milligrams (mg) of CBD oil that you are taking, this can be confusing since all brands do not show the number of mg per drop. To determine the number of mg per drop, you need to take the total mg in the bottle and divide it by 600 to get the mg per drop. This is assuming the bottle size is 1 oz (30ml), there are 600 drops in 1 oz. 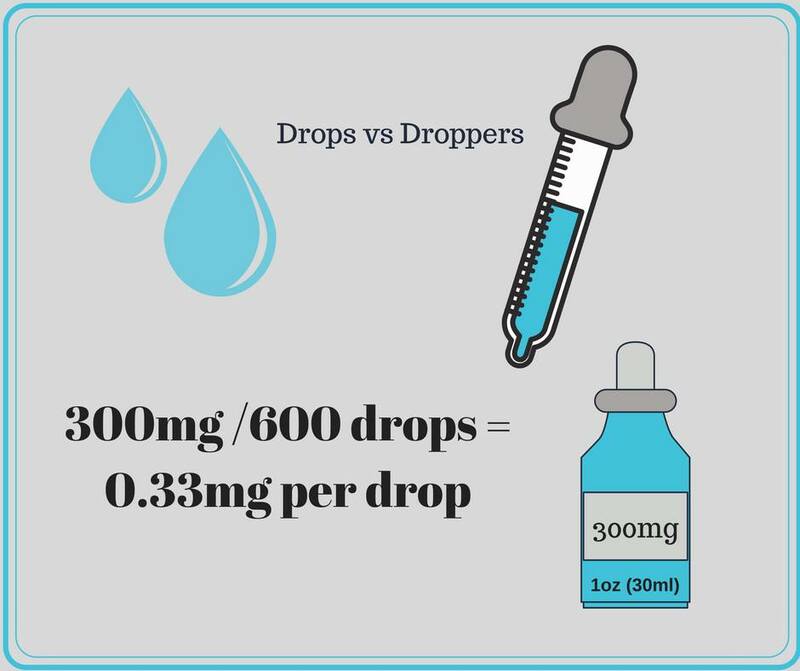 Once you have determined the mg per drop you can then figure out how many milligrams you are taking, if you are taking ½ dropper just count out the drops. Can HempWorx CBD oil get me “high”? CBD is not psychoactive, which means you cannot get high from HempWorx CBD products. HempWorx CBD oil has .3% THC. Recreational cannabis or marijuana can contain between 5% and 20% THC or more. How can I get FREE CBD oil? 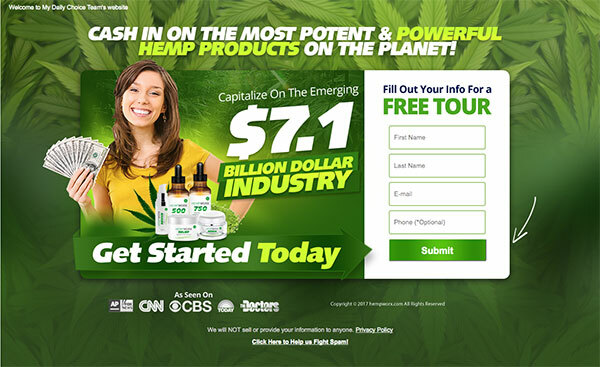 Where is the hemp grown for HempWorx CBD? HempWorx CBD products are made with organic hemp grown in Kentucky and are free of any synthetic or artificial ingredients. Our farms are 100% compliant and all of our products meet the “Federal Legal Limit” of 0.3% THC by dry weight. Yes. All our hemp crops are grown free of chemical fertilizers, herbicides, and pesticides, so our quality starts with our hemp plants. From the time our hemp oil is harvested to the manufacturing and shipping of our products, we test our hemp oil multiple times to ensure accuracy in potency information and to check for contaminants like pesticides, herbicides, heavy metals, and mold, as well as cannabinoid content. We also use a subcritical CO2 method when we extract our hemp oil, instead of harsh solvents. CO2 is a much healthier choice than other potential solvents and is “generally regarded as safe” (GRAS) by the FDA. Is HempWorx organic and pesticide free? 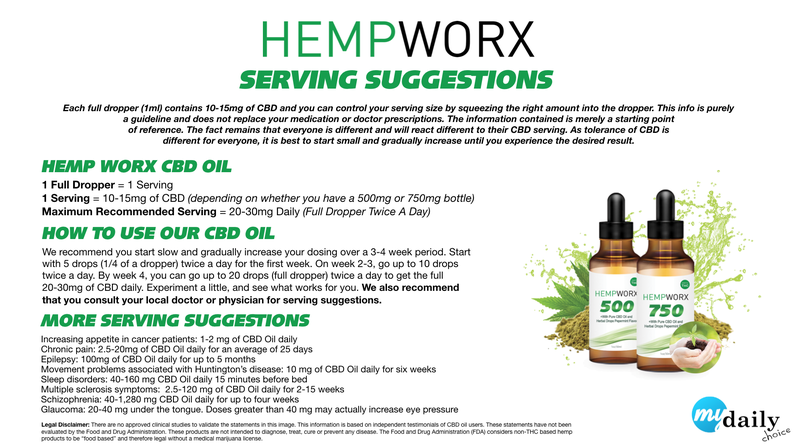 At HempWorx, our CBD products utilize the full spectrum Cannabis plant mixed with Hemp Seed Oil. Not all hemp is created equal. Our CBD Oil is made from NON-GMO, PESTICIDE FREE, CO2 Extracted Hemp Oil. What third party independent testing is done on HempWorx products? 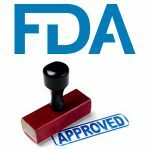 All of our products are manufactured in an FDA registered, FDA food registered, FDA approved, CGMP certified, and cruelty-free facility. We undergo extensive stability testing and can provide a Certificate of Analysis and Chromatography Test. What is the difference between full spectrum CBD and isolates? In our experience, a full spectrum plant gives the Endocannabinoid system (ECS) the full cannabinoid profile of CBD, CBG, CBC, CBN, in order to substantiate the health claims. We have over 120 cannabinoids in our CBD formulas which perfectly inhibits the CB2 receptors in the body. Other competitors claim to have a 99% purity which is usually in the form of “Isolate” or an “Extract”. Although the purity level is higher, the body is only receiving CBD, not the full cannabinoid profile. CBD Isolate is cheaper to manufacture, and when the CBD is isolated, those products lose its effectiveness. The difference between isolate and full spectrum is full spectrum contains many different types of cannabinoids (CBD, CBN, CBG, etc.) each one has a different effect on your body and when they are all taken together it increases the effect of each one (like a team effort, they all work together to give you better results). With the isolate it only contains the CBD, so you will still see the benefits but not as much compared to the full spectrum. Full spectrum is better, but if you get drug tested due to work or whatever the isolate is safer as it contains 0 THC. So what is “the Whole Plant” ? The whole plant contains CBD and other natural plant constituents (terpenes, sugars, flavonoids, secondary cannabinoids, etc.) that are found in all parts of hemp. When we say “whole plant” we are referring to the variety of constituents (more than 500 trace compounds) in the hemp oil itself. Likewise, the diverse compounds and chemicals in hemp combine and interact to create a sum that is greater than its parts. For instance, the aromatic terpenoids that give hemp its distinctive smell have been proven to block some receptors in the brain, while making it more likely for cannabinoids to bind to other receptors. Play this dynamic out across and among hemp’s hundreds of compounds, and you begin to understand why whole-plant CBD oil is more effective than single-molecule. How long has CBD been used for health benefits? Every major civilization in history has recognized hemp as #1 on its list of important plants. The ancient Chinese, Indians, Egyptians, Assyrians, Persians, Greeks and Romans all revered hemp as an incomparable source of food and medicine. Now modern science is validating what the ancients all knew — and uncovering exciting new discoveries about hemp. 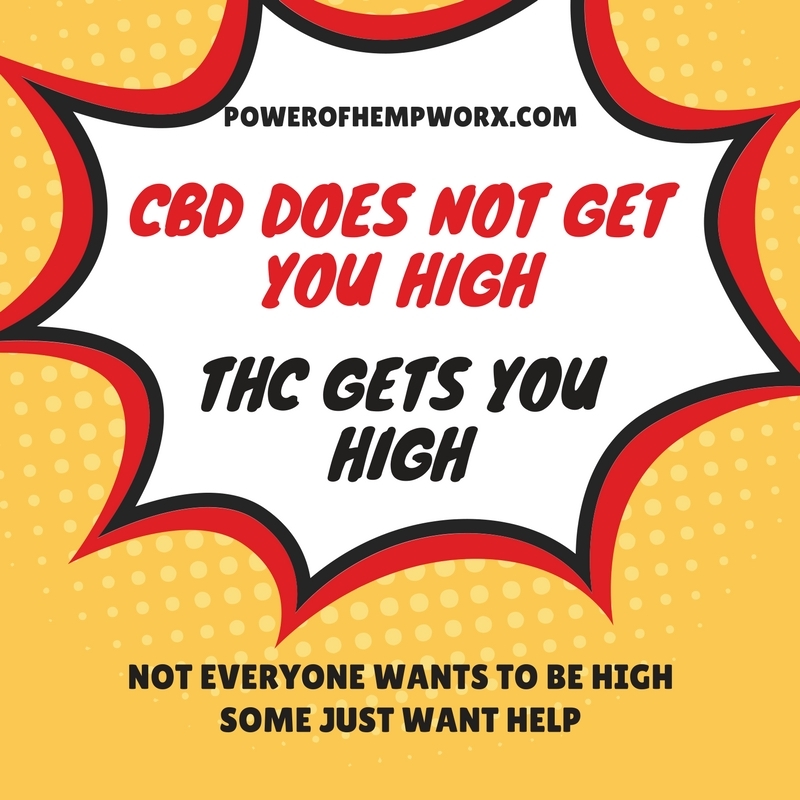 How is the CBD extracted for HempWorx? More than 400 phytonutrients exist in hemp plants. Our Extraction technology allows us to extract all of these nutrients, without using any heat or harmful solvents. The result is a whole food with exceptional nutritional qualities. With Hempworx you’re getting highly sought CBD, plus the 400+ other nutrients in a naturally synergistic, easy-to-use, easy-to-absorb form. It truly is a one-of-a-kind product. 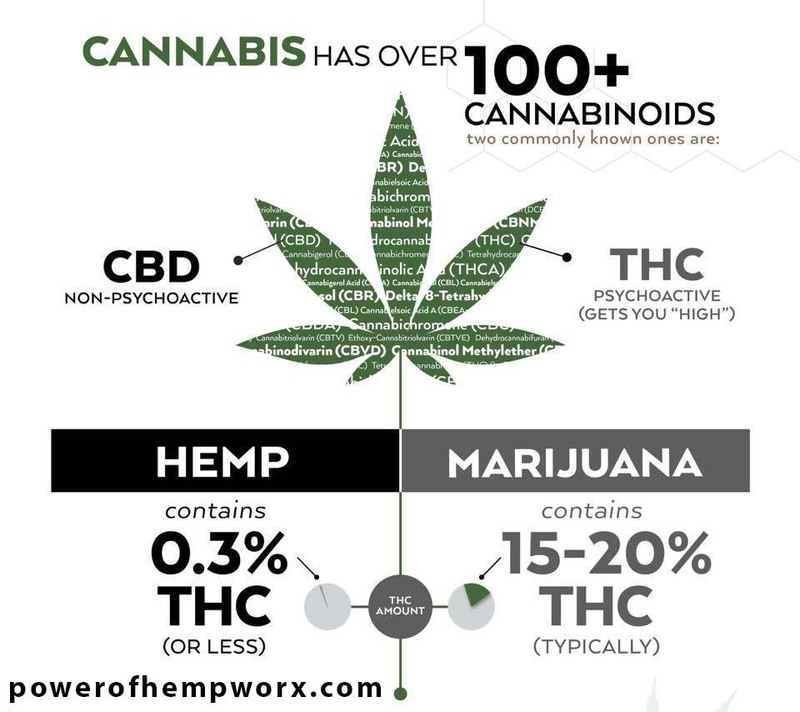 How does HempWorx CBD oil compare with other CBD oils? 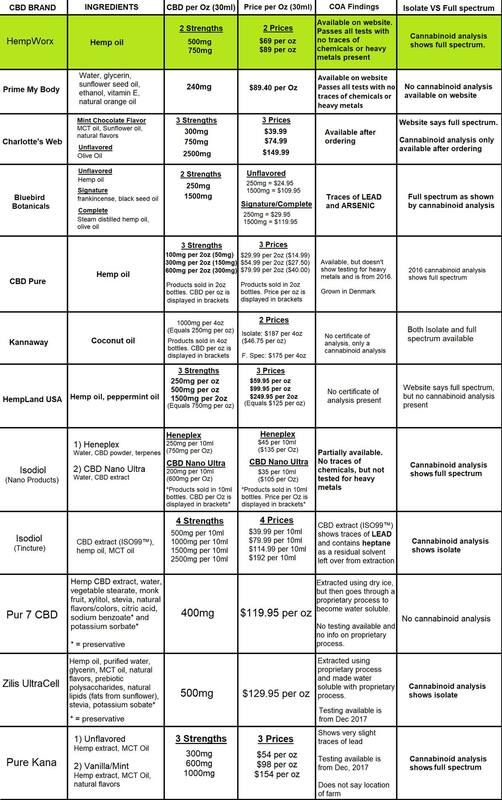 Click here to see a comparison of HempWorx CBD oil with other CBD oils. 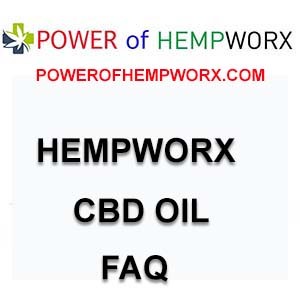 How is HempWorx CBD oil different from the CBD oil that I can buy at the grocery store? How can I be a part of the CBD business? By 2020 Forbes predicts that the CBD oil industry will be over $2BILLION. Don’t miss out on an opportunity to grow with the industry. Message me for details! What if one product and one opportunity could change your life and lifestyle? Take a FREE tour and see for yourself what an amazing opportunity this is for you. CBD Oil could be the solution to the opioid epidemic! HempWorx is helping people everywhere.